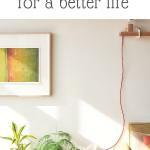 0.1 No more clutter in your house and life. Find out how the Marie Kondo Method can help you find joy in your everyday life. 1 Why we need to get rid of clutter? No more clutter in your house and life. 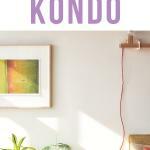 Find out how the Marie Kondo Method can help you find joy in your everyday life. The new Netflix series starring the decluttering celebrity Marie Kondo couldn’t have arrived in a better timer. After all, we all see the need to get our life organized at the beginning of the year. The New Year brings new hope and plans for the future, meaning that we have to adjust our schedule, life and make space for the new things coming – both in our mind and in our home. 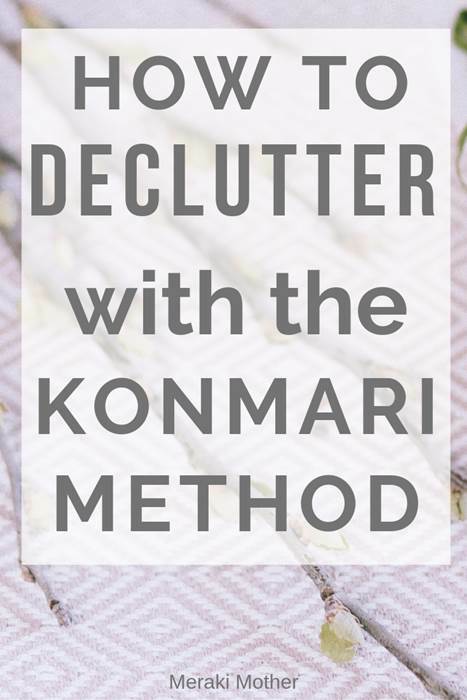 In this post we will show you how using the Konmari Method can help you not only have a organized life but also find joy and a positive mindset from here forwards. 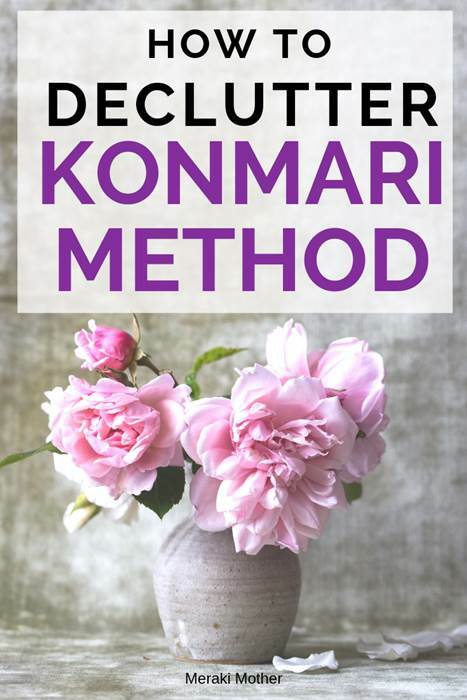 Read on to learn how to use the Marie Kondo Method – Konmari Method. 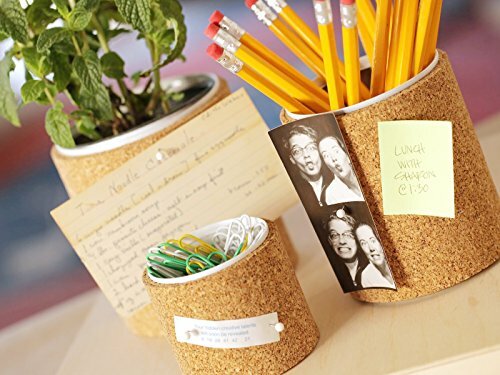 Need to get organized? Find here my latest organization posts! Why we need to get rid of clutter? Clutter is a big problem of our modern society. Consumerism and deal sites make us buy more than we need and we don’t seem to spend nearly as much time decluttering as we do shopping! And when our house is a busy mess it affects our minds, creativity and well-being so it has become extremely important that we deal with our physical mess to be able to have a positive mindset. So much of our relationships have been replaced by virtual and social media interactions, that are valued based on vanity numbers such as likes and comments, that our values have shifted but the human being still needs to have a sense of control and safety. When we don’t feel safe on the inner level we try to make ourselves feel safe on the outer level, and clutter is one way of doing that. ‘Having things’ provides us with a momentary feeling of comfort that shoves away the fear of emptiness and loneliness that part of our modern living culture imposes on us. However, as with any addiction, the clutterer needs more and more clutter to maintain the illusion of safety and comfort and at some point you don’t even know why you need to be feeding the clutter. That is why clutter must be controlled to break through this vicious cycle. Understanding that the comfort and safety that clutter provide is an illusion is the first step to stop accumulate clutter. However, don’t worry if you already have the clutter, there are some simple techniques that will help you go through yours stuff and only keep what you really enjoy. The Konmari Method is simply a shorter term for “The Life-Changing Magic of Tidying Up: The Japanese Art of Decluttering and Organizing”. In the book, you learn about the importance of decluttering your home and your life, and get some easy methods for doing this. You are relying on your emotional attachment to certain items when deciding what to keep or what to get rid of. Below I explain you a few ideas about the method and the author techniques to find the joy in items. This post is not intended to be a replacement for reading the book and learning its technique from the author herself. The copyrights for the book belongs to the author Marie Kondo. 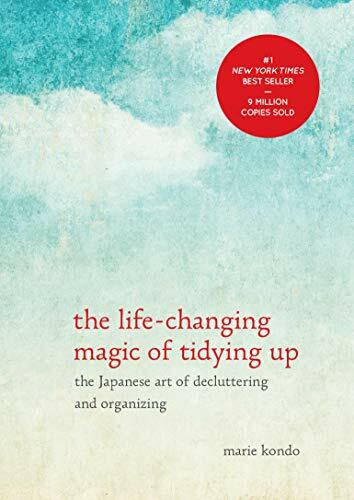 Please find all the relevant information by purchasing the book the Life-Changing Magic of Tidying Up: The Japanese Art of Decluttering and Organizing here! 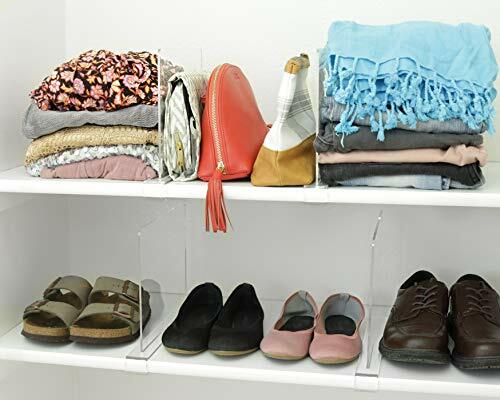 The first for using the Konmari method is to take everything out of wardrobe or cupboards that belong to the same category and make a pile of it. I know it can feel a little daunting, specially when you have to take all the clothes out of your closet. But this is an important part process because you need to see what you have. More often than not we have many things hidden out of sight and we end up never finding them when we need and eventually buy the same product without realizing we already have. So by making a pile of your belongings it will help you figure out what you are keeping or getting rid of. Right away you will probably visualize many things you already know that you no longer want. 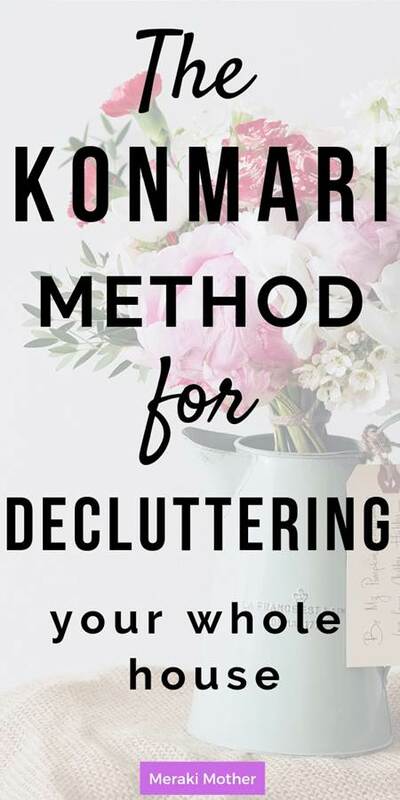 This step is super helpful to create a plan for the decluttering experience and make sure you are thorough in evaluating what you want to keep. The next step is to find the joy in the object. For every item, pick it up on your hands and ask yourself “Does this item spark joy?”. It is a very subjective question but a question that you will know how to answer easily after you have had a few tests. To help you understand what items spark joy or not start with something you are 100% sure you want to keep, you want to feel that feeling replicated with other objects too. When you pick up an item, do you feel happy with a sense of joy? Do you have good memories from it? Do you feel more comfort by knowing you have it? If you do then add the item to the “keep” pile. if you don’t, discard. When you decide to discard an item remember to thank the item for what it has done to you and move on with the list of things. When you finish going through the items you will have two piles. One of things you want to keep and the other for discarding items. The ones you will discard (either sell, give away, give to charity etc) you can pack away with bags or boxes and put in a designated area where you will collect these items before you donate/sell them. For all the items that sparked joy you have to find a home. Everything must have a place to live. You should have a lot more space available after you have gone through the steps of decluttering. 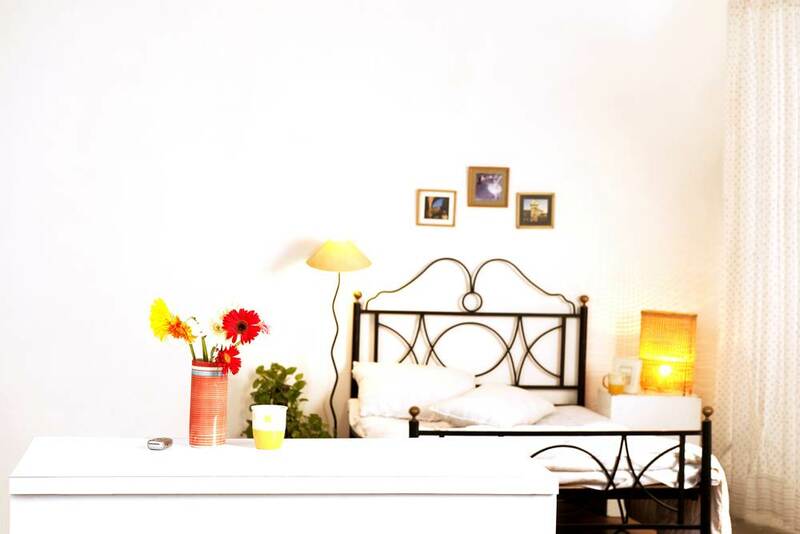 Need inspiration to get your room organized? Check out my favorite organization hacks here! Marie Kondo suggests that we should start our decluttering process in a order so we get used to tidying up everyday items before we get to the hard items that have a lot of emotional value. Clothes: tops, pants, dresses, jackets, shoes, underwear, gym-wear and accessories. Books: general, magazines, cookbooks, phone books. Paper: warranties, coupons, cards and notes, legal paper and files. Sentimental items: photos, trophies, special gifts, souvenirs, diaries. So you first start with clothing before you go through the other items. Clothes are normally a huge task but the easiest to do (easiest to let go) compared to sentimental items for example. If you like to keep track of the items and categories you already decluttered on paper, this post here helps you with a handy Konmari checklist for your bullet journal. Marie Kondo suggests a very simple way of folding clothes which ensures that you can see all clothes at once and have an overview of your belongings. The folding clothing is like a filling process. You fold your items into a small rectangular shape and put each piece standing up like in a file. So when you open your drawers for instance you see all of you clothes at once, nothing is piled up! 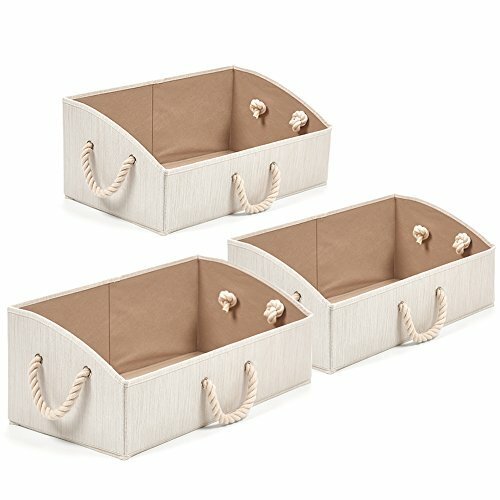 For wardrobe shelves you can use boxes to help keep the clothes in the right shape so you can also keep them in a filing pattern without them falling out of place. There isn’t a timeline to do all the finish all the categories. It is important that you take the time to pick each item on your hand and see it they spark joy. You can do categories by weekend and take the day to sort through the items or you could do it on consecutive days and get over with. It all depends on how much time you have. 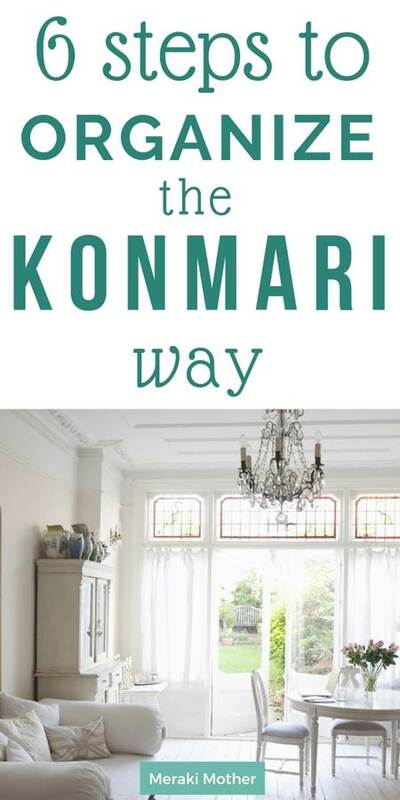 Reading this book has made my tidy up process much more enjoyable and I a lot of the tips Marie Kondo gives. 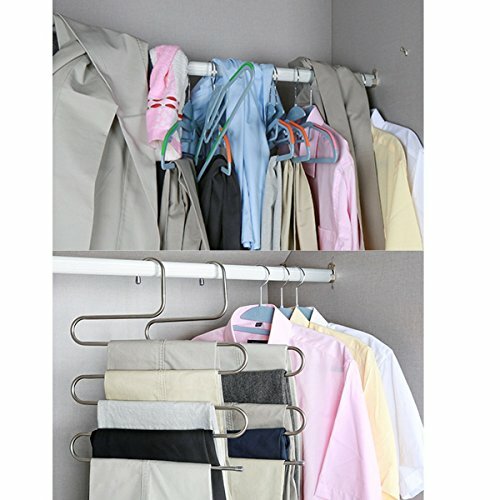 I am articular impressed with the folding method, it helps my kids wardrobe stay organize for much longer than it used to. I totally recommend you read the book, don’t just watch the Netflix series. Even though I am enjoying the series the process they show in each episode is not necessarily in the right order and you will have more in-depth information buy reading the book. Have you read the book? 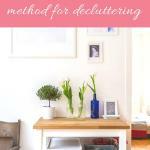 Do you have any tips for decluttering? Let me know in comments below.